The 2018 All-LaxRecords Team is not another All-America team. Instead, this team is players who set either national, state or team records as reported to LaxRecords.com during the 2017 season. The goal of selecting this team is to highlight some of the best performances from the 2018 season and the player’s careers. So much focus is placed on where a player is playing in college, sometimes the players who are not big-name recruits fly under-the-radar and have stellar careers. This team celebrates those careers. Berkman rewrote the Florida record book this season. He became Florida’s first 200-200 man after scoring 230 goals and 254 assists. That achievement occurred in March with a six-goal, six-assist evening. The Syracuse commit averaged 6.72 points per game in four seasons. Berkman holds the best-known Florida record for the most assists in a game with 11 - a total he reaching against Timber Creek (Fla.) as a junior. He is second all-time with a 17-point game - also against Timber Creek in 2017. He also holds the record for the most assists in a season (86) and is tied for third for the best point total in state history. 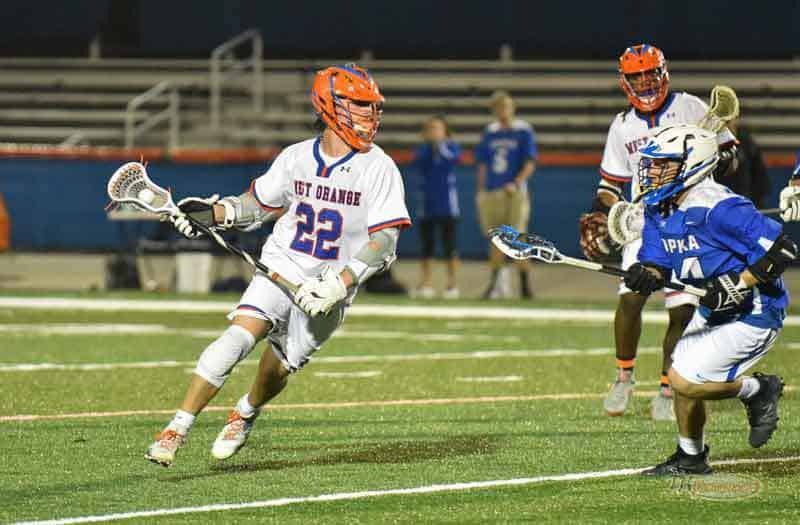 Berkman broke current Maryland and former Lake Brantley (Fla.) star Jared Bernhardt’s assist record by more than 50 and is the first Florida player to surpass 200 career assists. 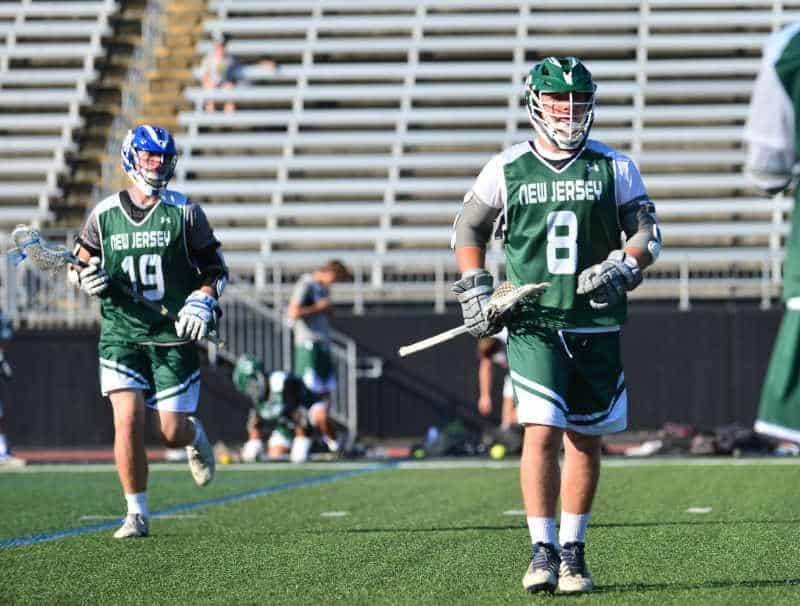 Birch had one of the best single-seasons in New Jersey history in 2018. He posted the best scoring season with 175 points - breaking Teddy Hatfield’s mark that was set in 2014. Birch scored 123 goals, which is second only to Matt Poskay’s 129 goals in 2001. The rising senior sits just outside New Jersey’s Top 10 in scoring with 354 points. The Army commit has a chance to surpass every player ahead of him with a repeat of his junior year. He needs 114 points to tie Poskay for No. 1 in scoring with 468 points. Caputo made the most of his four years at Middle Creek. The Duke commit won the 2017 4A state championship and wrapped up his career as North Carolina’s all-time leading scorer. Caputo scored 149 points this year to complete his career with 504 for his career. Those totals put him in rarified air and, in internet terms, first! 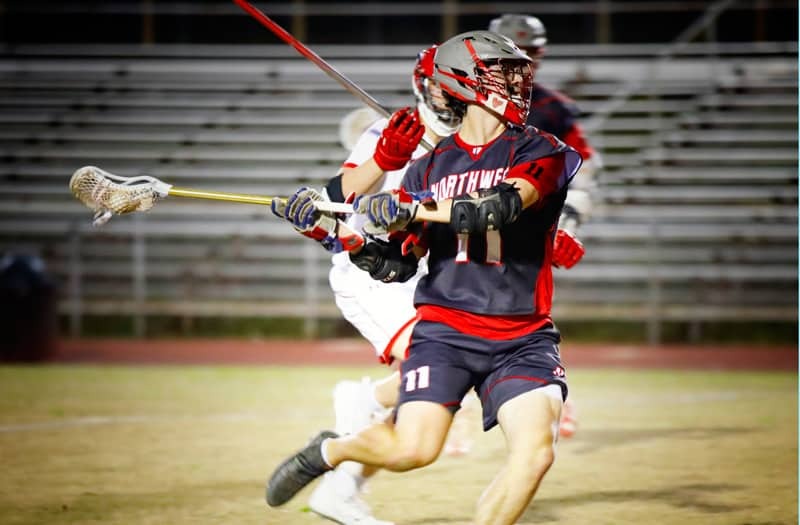 Middle Creek’s star attackman became the first player in state history to surpass 500 career points and broke the previous scoring record by more than 30 points. He became the Tar Heel state’s leading goal scorer with 298 and is one of five players to score 200 goals and 200 assists. Matt Carr from Grayslake North (Ill.). Carr finished his career with a well-rounded stat line. The midfielder won 1,084 faceoffs in his career at 70.84 percent. He chipped in 231 points throughout his career with a balanced 118 assists and 113 goals. For his career he ranks among the nation’s Top 5 players for most faceoffs won in a career. He is second only to TD Ierlan from Victor (N.Y.) among the known and reported players. Clay finished his high school career with 608 points, placing him No. 7 all-time . He is Michigan’s all-time leading scorer, blowing past the previous record by 153 points. He ranks 3rd all-time nationally for the most goals scored in a career with 384. The Under Armour All-American averaged 7.07 points per game at Forest Hills Central. 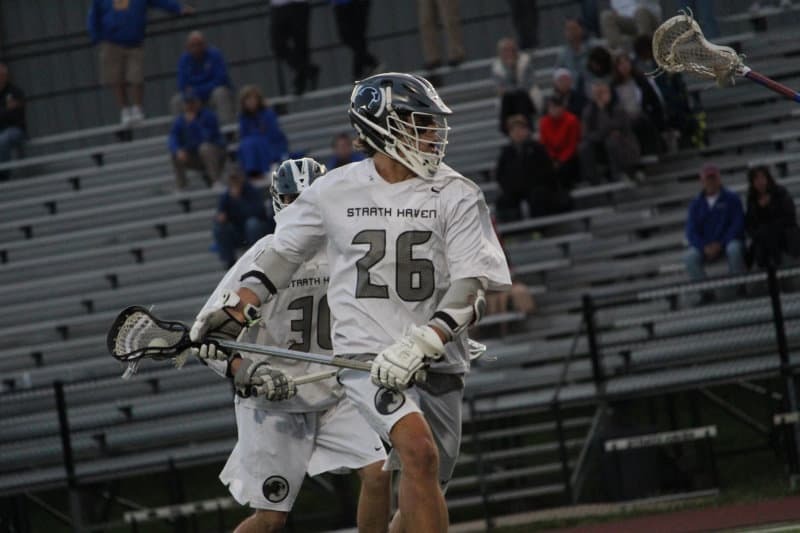 Conner scored five goals for Strath Haven (Pa.) on June 5 to push him beyond 400 career points. His performance propelled Strath Haven into the PIAA 2A championship game, which encapsulates his career. Conner averaged 6.24 points per game in leading the Panthers to the Pennsylvania Interscholastic Athletic Association (PIAA) Class 2A championship game. He posted the best season of his high school career with 156 points - 26 more than his previous career high. He finishes his career at Pennsylvania’s No. 6 scorer of all-time and only the sixth player to surpass 400 points. Conner earned LaxRecords.com Player of the Week for June 4. 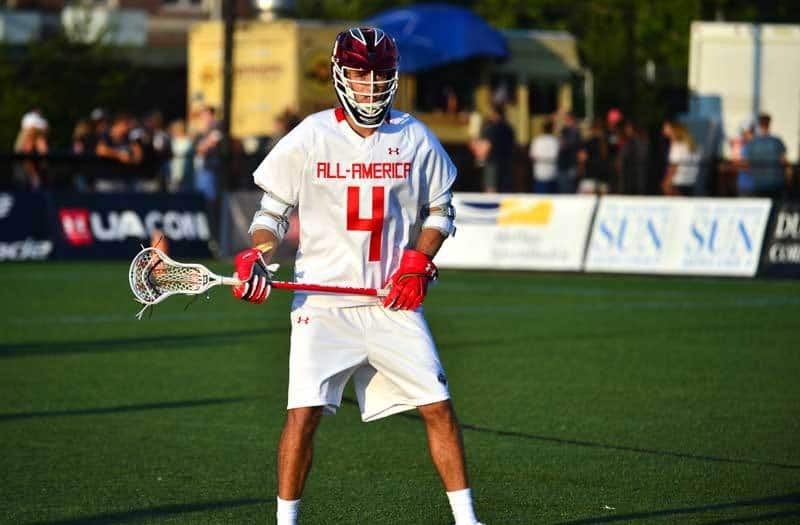 He was an Under Armour All-America selection in addition to being named the US Lacrosse Player of the Year. Epstein raked in the awards the last two seasons, culminating in the 2018 USA Today Player of the Year and the Washington Post All-Met Player of the Year. 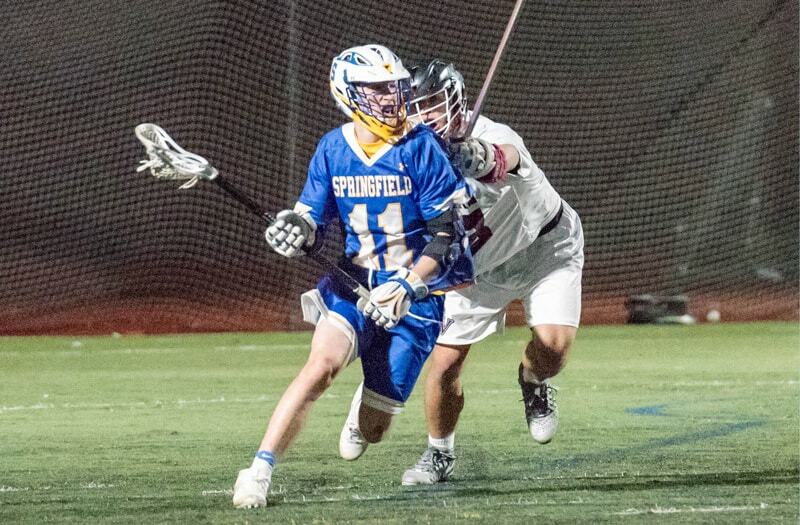 The Johns Hopkins commit is Landon’s all-time leading scorer and is No. 8 all-time in Maryland with 336 points. He scored 203 goals in his career, which also places him 8th all-time in the state. Goldsmith joined his older brother Jay as part of the 400 Club during the 2018 season. The attackman bested his brother’s career total by 20 points by the time his senior year was complete. Goldsmith completed his career as North Carolina’s No. 2 scorer of all time after scoring 475 points. 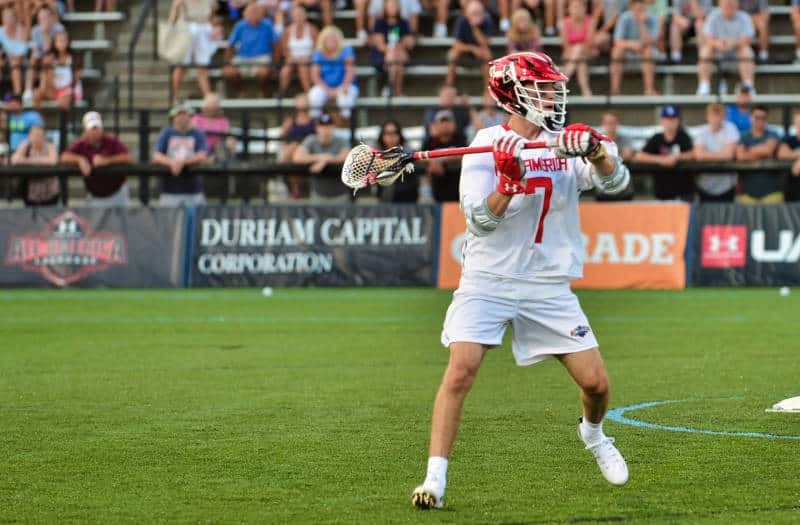 The Mercer commit, along with Middle Creek (N.C.) senior Owen Caputo broke the state’s previous scoring record of 472 points that was set in 2009 by Tucker Hull. Goldsmith is just the sixth player in North Carolina history to surpass 400 career points. Kelly was the definitive quarterback of the MIAA A Conference champions. He led the conference with 103 points this season and finished his career as Calvert Hall’s second-leading scorer in history. Kelly helped the Cardinals to back-to-back MIAA A Conference titles, a feat no team had done since Loyola-Blakefield (Md.) went back-to-back in 2007 and 2008. His 338 points places him a No. 7 all-time in Maryland and one of just 20 players to score 300 in their career. Long is only one of two players in Pennsylvania history to surpass 300 career assists and one of six to surpass 400 career points. The future Terrapin is 3rd all-time in the nation with 330 career assists, behind Michael Sowers (Upper Dublin) and Solomon. 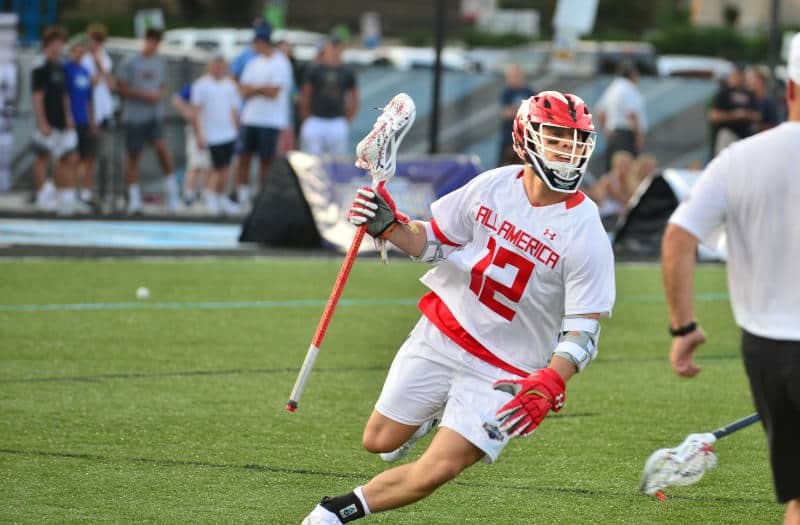 The Maryland commit had six assists and two goals in a 16-10 win over Strath Haven (Pa.) to push him beyond the 400-point mark. 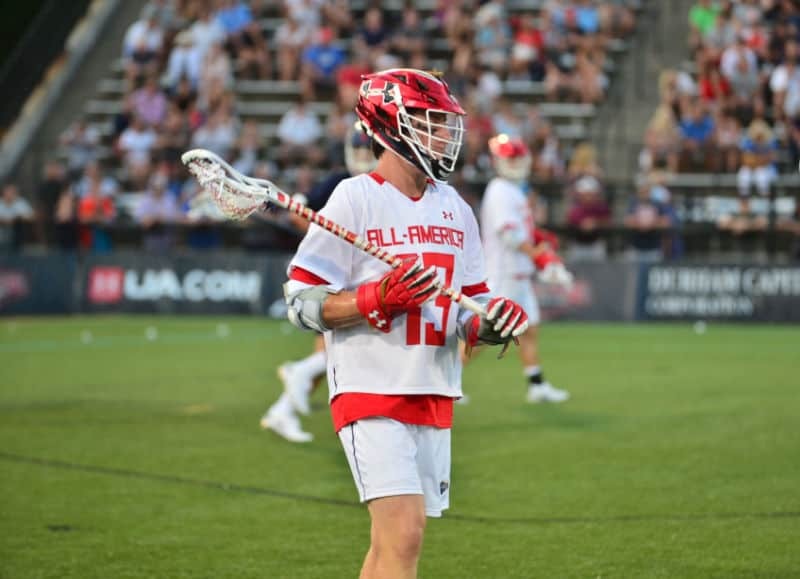 Long earned a spot on the Under Armour All-America team in addition to being named a US Lacrosse All-American. He completed his career as Pennsylvania’s No. 2 assist man of all-time and No. 4 in career points. Gavyn Pure from Dawson School (Colo.). With three goals and one assist Pure from became the first player in Colorado history to score 400 points in a career. The achievement came in a 10-9 win over Valor Christian (Colo.) on April 24. The graduate holds Colorado’s No. 1 spots in points, goals, and assists after completing his career with 457 points, 252 goals, and 192 assists. 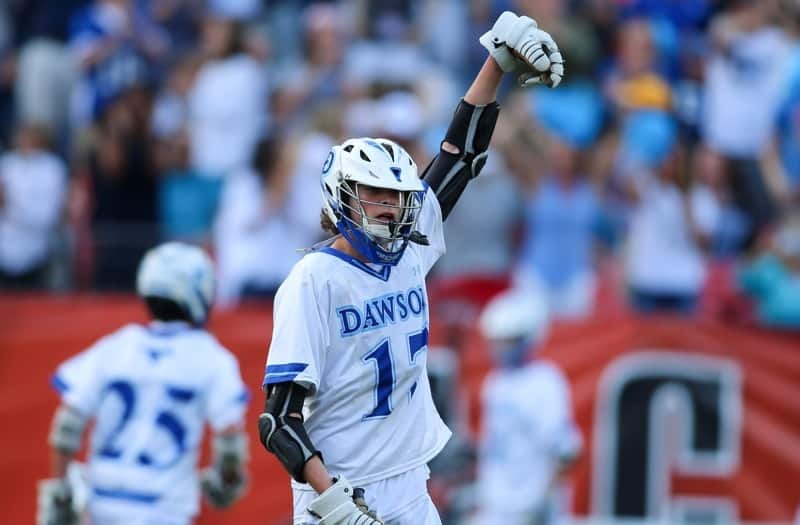 Pure entered the 2018 season as Colorado’s all-time scoring leader, surpassing Chad Kruezer from Monarch (Colo.) at the end of his junior year. He broke Wilkins Dismuke’s goal record this season - a record set in 2013. He is the only reported player in state history to be a 200-200 man and the only player to surpass 200 career assists. 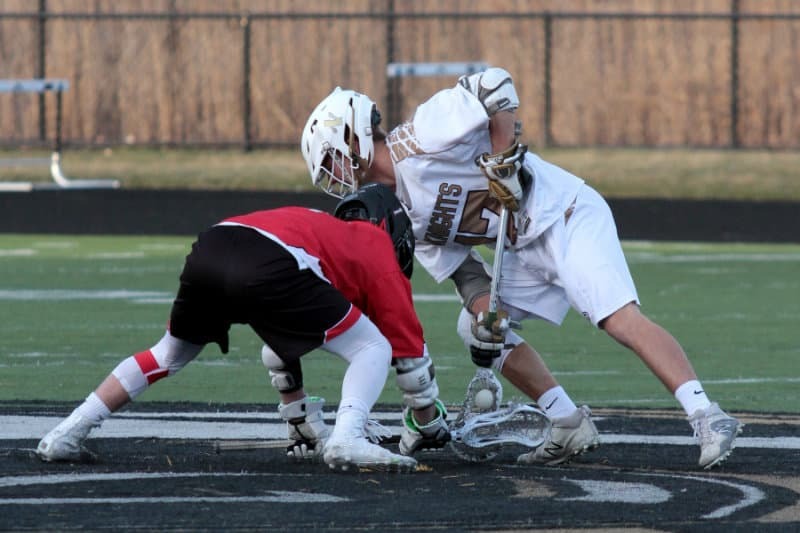 The attackman has been steady throughout his career, averaging 6.04 points per game. He averaged 112 points per season. Roarick finished his career with 1,300 saves, which places him 3rd all-time and No. 1 in Connecticut. The senior broke the state record for most saves in a career by more than 500. He becomes only the third player in history to record at least 1,300 saves after averaging 325 saves per season. 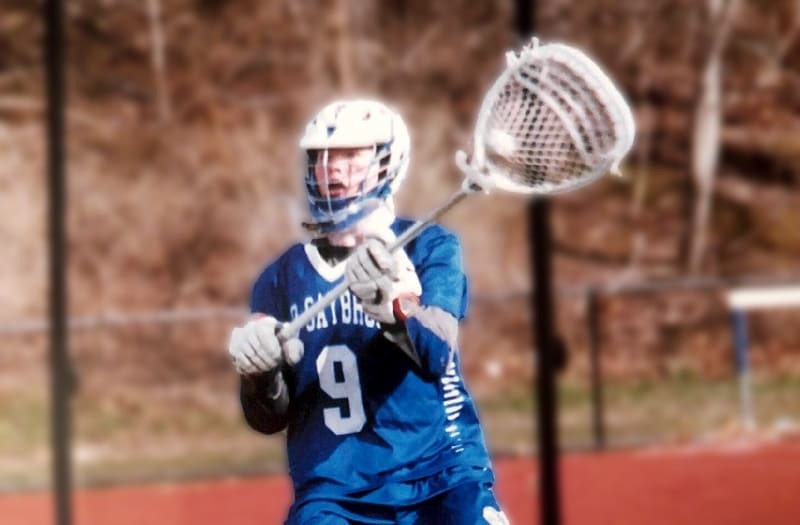 Roarick earned Connecticut Class S All-State honors this season. The 2018 LaxRecords Player of the Year, Solomon put together an impressive career. He finished his career as the nations No. 2 leading scorer with 651 points. He averaged 7.84 points per game over the course of four seasons. He is 2nd all-time with 357 assists and one of just six players who have surpassed 300 assists for their careers. 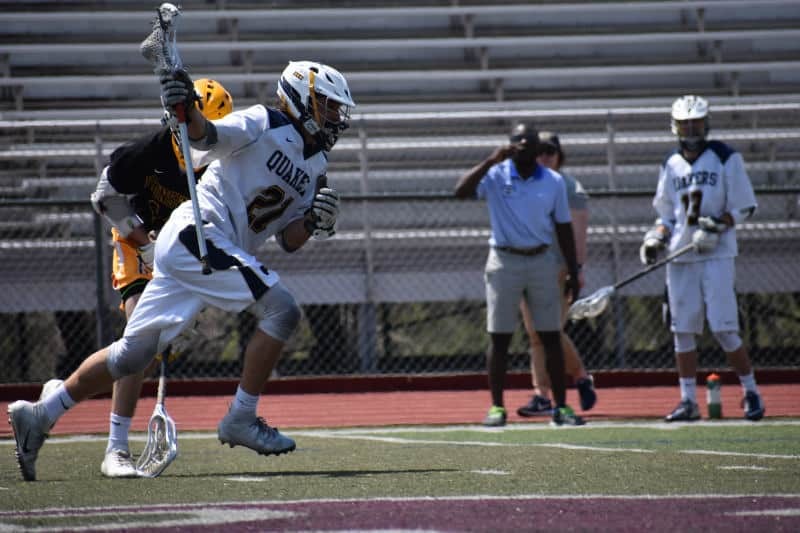 Tygh has improved in each of his four seasons with Penn Charter and with one year to go, has a chance to record the most known and reported faceoff wins in high school history. The rising senior already has 1,012 wins in his career. 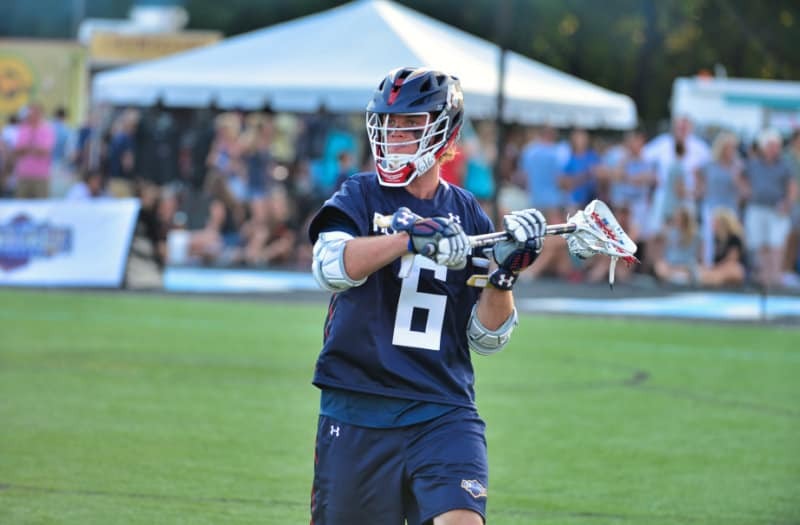 The Virginia commit played at Penn Charter as an 8th grader where he won 50.68 percent of his faceoff chances. He has improved every season - culminating in an 80.77 win percentage this season. He lost only 75 of his 390 chances this season - playing against Inter-Ac opponents like Haverford School (Pa.), Malvern Prep (Pa.) and Episcopal Academy (Pa.). 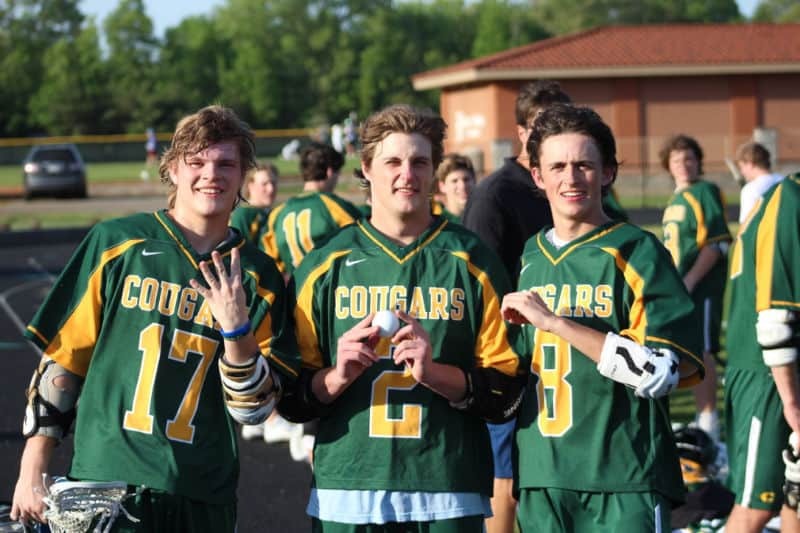 Joe White (center) from Collegiate (Va.) celebrates his 400th career point. White became the first player in Virginia history to reach 400 career points on May 2. The Collegiate star scored two goals and two assists against Benedictine (Va.) to reach the milestone. The Penn State signee completed his high school career with 425 points. He broke the previous scoring record by more than 100 points. Dan Doty from Potomac School (Va.) scored 323 career points and was the state’s all-time leader since 2000 before this season. As if that was not enough, White also became Virginia’s all-time leader in assists with 171. White has 244 career goals and 181 career assists. The senior has been consistent throughout his career. He joined the varsity team as an 8th grader in 2014 and scored 42 points. As a freshman, he scored 104. He followed that up with 92 and 98 point seasons. He scored 89 this year.